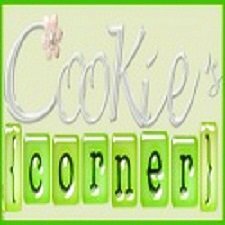 Cookie's Corner: TGIF For Me! Thanking that today is a Friday! It means to say I don't need to get up early morning during weekends. I may be a stay at home mom but yes, I still look forward to holidays and no classes :) Because during week days, I need to wake up early in the morning to prepare breakfast for my eldest child who is now a 4th grader and also my husband before he goes to work. I also cook their lunch because they don't go home during lunch time. My mornings are always busy from cooking breakfast and lunch, boiling hot water for them, preparing their clothes, cleaning the house. I can only rest once they left. But then when my youngest daughter wakes up by 9 or 9:30 am, I need to feed her, bathe her & since I enrolled her to school, need to prepare her things especially her snacks! 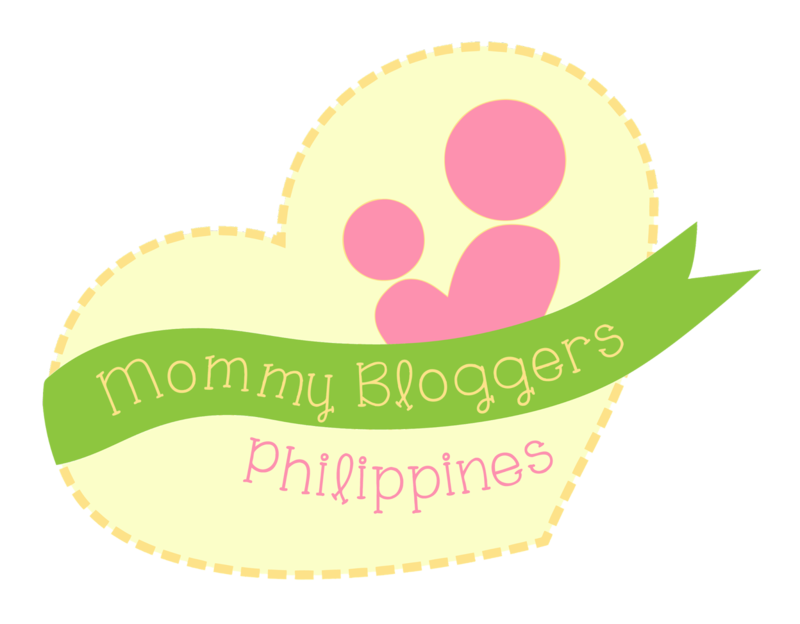 She's still a toddler so her going to school is more on playing and socializing but still I am a busy super mom. Then I drive her to & from home to school. Often, I picked up my husband from the office before going home so that he has a ride in going home in the evening. Anyways... all I want to say today is, THANK GOD IT'S FRIDAY!